In my networking at the Tualatin Chamber of Commerce I met a business owner from Lake Oswego who introduced me to the Meals on Wheels of Lake Oswego, a volunteer group that feeds seniors and community members during the week. This is a very worthy cause, so I offered to setup, design and develop their first web site pro-bono. We used 1and1 for our web hosting and domain registration services because they offer good uptime, low prices, and excellent service. 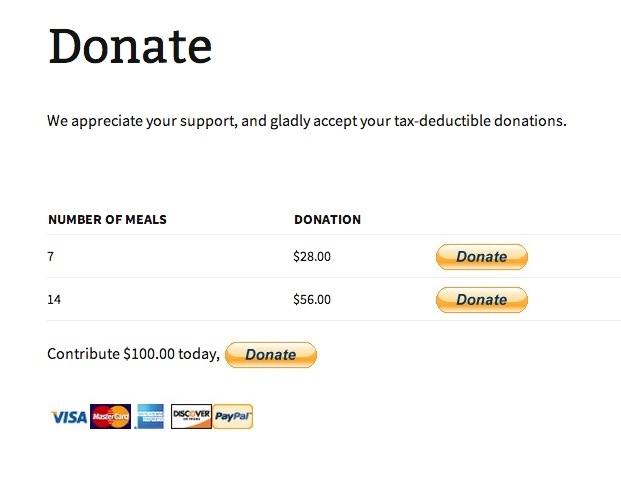 Next, we setup a PayPal account so that this non-profit could start accepting donations on their site. There’s a blog feature, plus a contact page that sends out an email message without revealing their email address. To make updates easy, we used WordPress as the Content Management System. Their volunteers use a web browser to maintain and update their new web site.